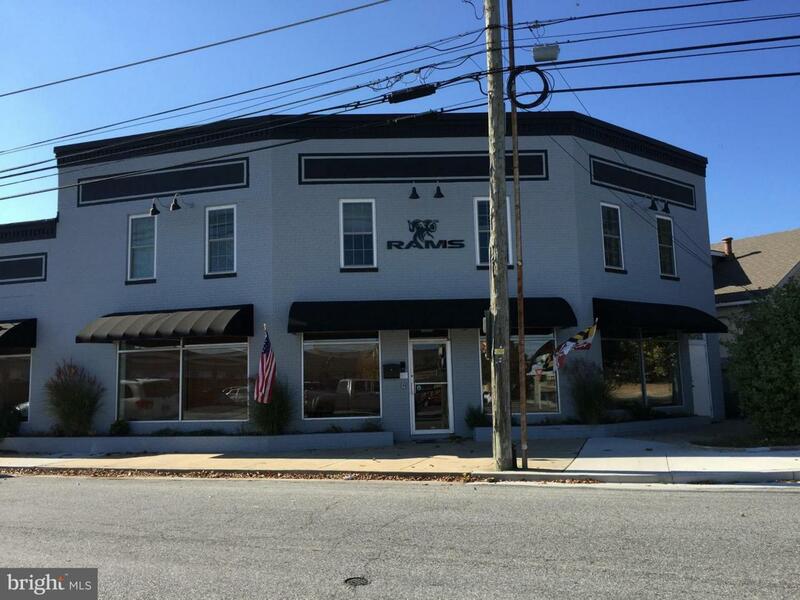 3100 SF +/- of divisible first floor professional Class A office space plus 900 SF +/- of office space on the second floor. Extensive renovations completed 2 years ago. Prominent, highly visible gateway location. Public parking right out the back door.